8 days and countinggggg……….Excitement or whattttt!!!!! 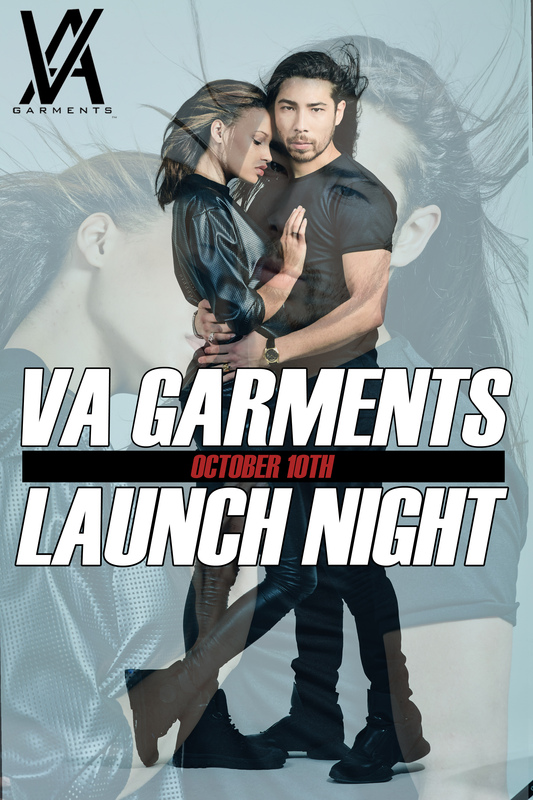 we have even more exciting news for you all…..as you know we will be opening our first everrrr store in camden town on 10th Oct 2014, this event will be a celebration of how far VA Garments has come but we will also be show casing our new collection. 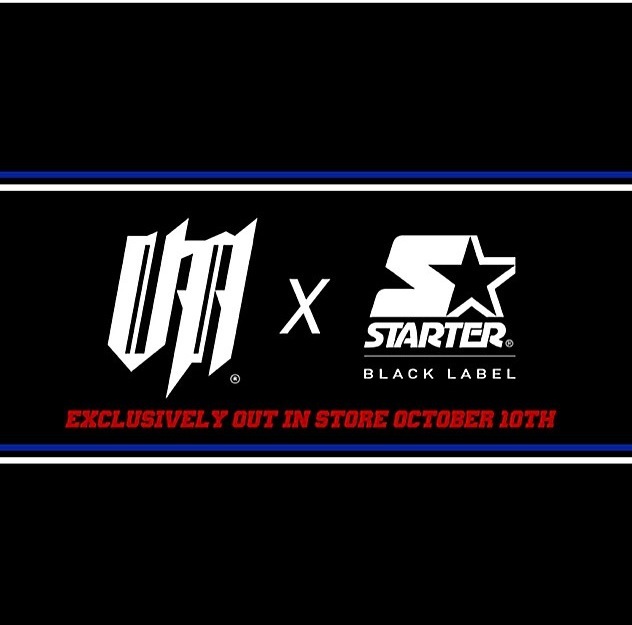 we have decided to exclusively collaborate with Starter Black Label especially for our store opening. So expect to see unique pieces from this collaboration available on 10th Oct ………..